Borrowers in North Carolina could pay much more to take out certain types of loans under proposed state legislation that would raise origination and late fees. Consumer advocates are troubled by the change, which would apply to loans that are issued by banks and savings institutions and that are not secured by real estate. It could mean higher fees on a wide range of products, from personal to auto loans, consumer advocates say. Maximum origination fees — what lenders charge customers when they take out a loan — would rise across various tiers of loans based on their dollar value, according to a draft version of the bill. But the largest increase would be borne by borrowers taking out the smallest loans, those worth less than $20,000. 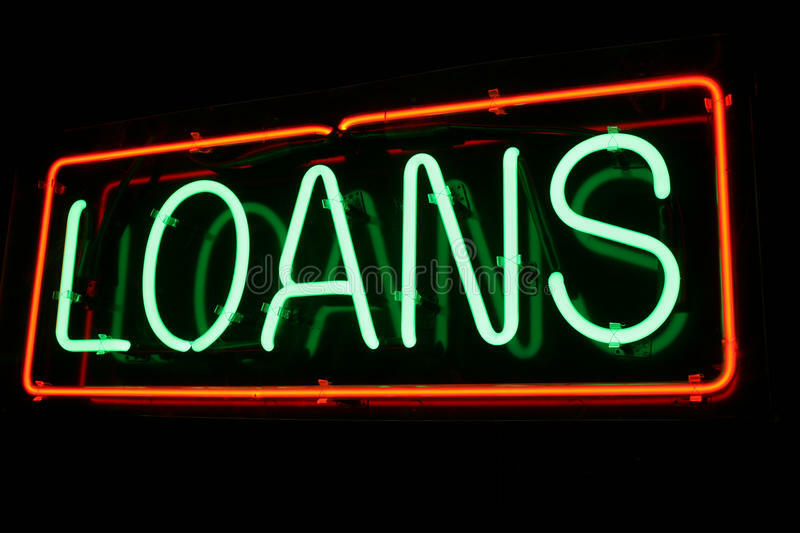 Banks currently cannot charge such borrowers more than $50 to originate such loans, an amount that would triple to $150 under the proposed bill, or 200 percent. Banks and savings institutions would also be allowed to charge higher late fees on loan payments. Current law sets a maximum fee of 4 percent of the payment due. That means if a borrower today were late on a $300 loan, a bank could not charge more than $12. But under the bill, that fee could be as high as $35. Consumer advocates are questioning the need to raise fees at a time when banks are raking in record profits. They say the changes could also open the door to harmful practices that target low-income populations. “When you start making late fees more and more high, it starts to incentivize reckless lending because they get to recover more in late fees,” said Al Ripley, director of the N.C. Justice Center’s consumer and housing project. It’s not clear which lawmaker is the sponsor behind the legislation. But Winston-Salem-based bank BB&T, the third-largest bank by deposits in Charlotte, has emerged as a backer of the bill. The bank said the changes would benefit its Sheffield Financial division, which is based in Clemmons, and provides installment loans to finance specialty outdoor equipment, such as all-terrain vehicles, snowmobiles, motorcycles and lawn equipment. Current North Carolina law, enacted in 1991, has created a competitive disadvantage for specialty finance companies by requiring them to charge below-market rates for loan originations and late payments, while competitors in other states have higher limits, Sheffield President Jeff McKay said in a statement. “We’re asking legislators to consider modernizing this law to level the playing field, help companies like Sheffield compete better nationally with a more-comparative cost structure and encourage more businesses to invest and expand in North Carolina,” McKay said. BB&T’s push is raising eyebrows after it reported record profit of $745 million for the first three months of this year. Other banks, such as Charlotte’s Bank of America, also posted record results for the quarter, thanks to rising interest rates and new cuts to corporate taxes. “We are opposed to the proposal just simply because we don’t feel like the rates need to be raised at this time, at a time when banks are experiencing record profits,” said Kelly Tornow, director of North Carolina policy for the Center for Responsible Lending. She said BB&T lobbyist Nelson Freeman contacted her weeks ago, indicating that Sheffield was planning to propose legislation that would increase the fees. Contacted by the Observer, Freeman referred questions to BB&T. While loans under $20,000 would see the largest jump in origination fees under the proposed law, other tiers of loans would see higher fees as well. For example, loans from $20,000 to $29,999 would face a maximum fee of $175. Under current law, the fee for a $29,999 loan cannot exceed $74.99. The tier with the most expensive loans, those from $50,000 to $99,999, would face a maximum fee of $250. Under current law, the fee for a $99,999 loan cannot exceed $249.99. The office of the North Carolina Commissioner of Banks said it is not taking a position on this draft bill. The office of Rep. Julia Howard, a Republican who chairs the House banking committee, said it did not know who was sponsoring the legislation. That lack of transparency is concerning to consumer advocates, who say the process has not allowed public input on changes that will impact consumers’ wallets. They also say they worry the proposal could be slipped into unrelated legislation, making it hard to track during the General Assembly’s fast-moving short session.